T minus 9 days! Less than 20 seats available. 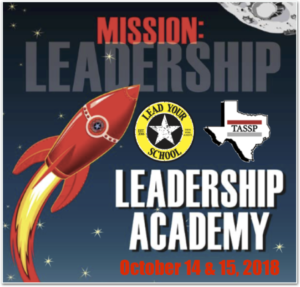 Join over school leaders from across the country for the Fall’s premier leadership conference. A Superintendent Shares… The Problem is Us.